How do you effectively engage with your target audiences on social media to achieve business objectives? 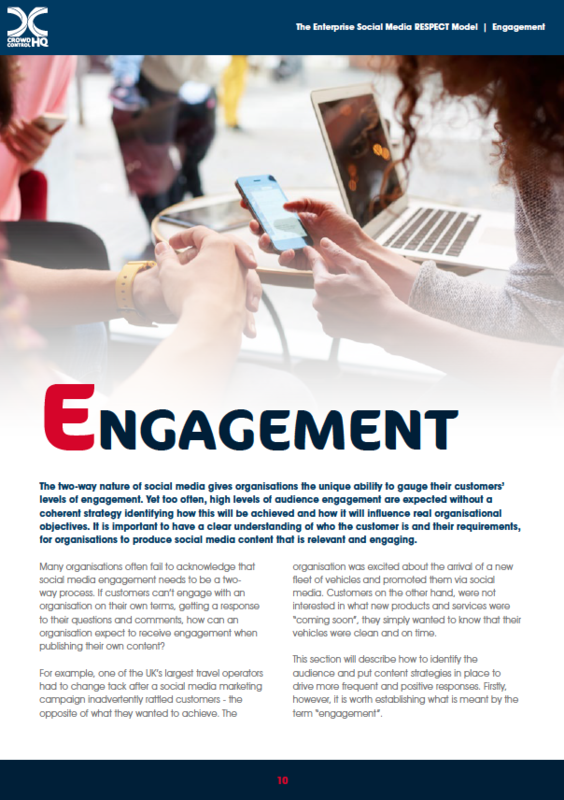 The two-way nature of social media gives organisations the unique ability to gauge their customers’ levels of engagement. Yet too often, high levels of audience engagement are expected without a coherent strategy identifying how this will be achieved and how it will influence real organisational objectives. It is important to have a clear understanding of who the customer is and their requirements before producing social media content that is relevant and engaging. In this guide, we explore some of the strategies and tactics that organisations can adopt today to increase engagement on social media with their target audiences. Learn more about identifying the right audiences, generating engaging content, managing inbound and outbound activity, and evaluating engagement levels. Complete the form now to download you free copy.